In the realm of Asian makeup Japan and Korea have it down pat with the cute-sey (and sometimes gimmicky) packaging. Apart from innovations such as snail/snake serums and essences or sake based skin care, these two countries make one of the cutest beauty packaging, at least for me. Etude House is no different. 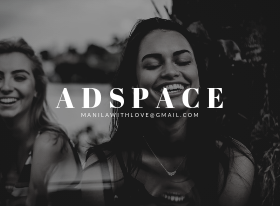 This (Korea-born-now-internationally-famous) affordable brand is primarily targeted for teens to young adults. 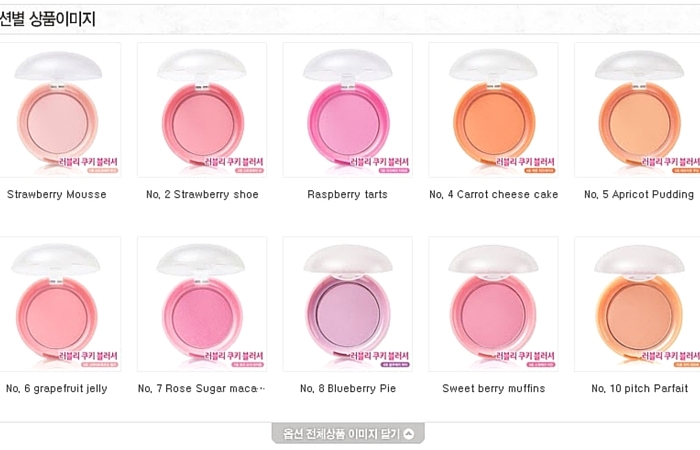 The skin and makeup brand houses the cutest products whenever you think of "Korean makeup". Blur effect : The unique powder that reflects shine to various ways to express bright skin color is used to deliver excellent application and delicate vivid colors. Long lasting : Sebum Control Powder tech is applied to absorb sebum to maintain fresh makeup and it contains Coating Pigment for long-lasting clear makeup. Lovely Puff : Fluffy cushion type puff helps blend and build beautifully to desired intensity. 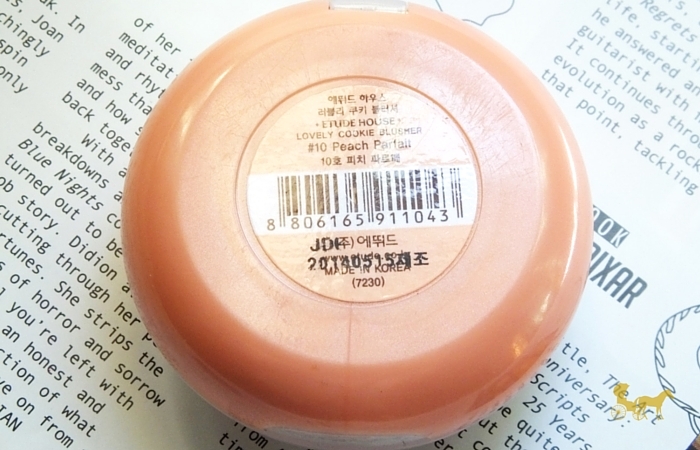 The sturdy plastic case encases the (generously hefty read 7.2g) blush. 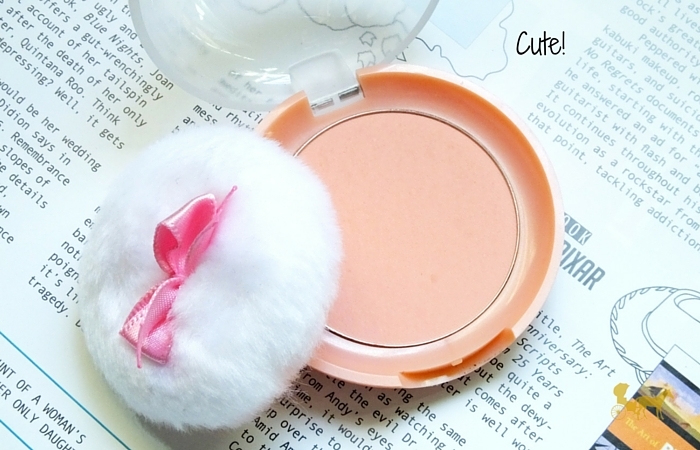 Along with the cute puff, that I do use sometimes and works quite well, the whole thing screams adorable. The blush itself is finely milled thus exquisitely smooth. Being smooth it's understandably blendable as well. Some might find the color a little sheer, but it is very build-able. 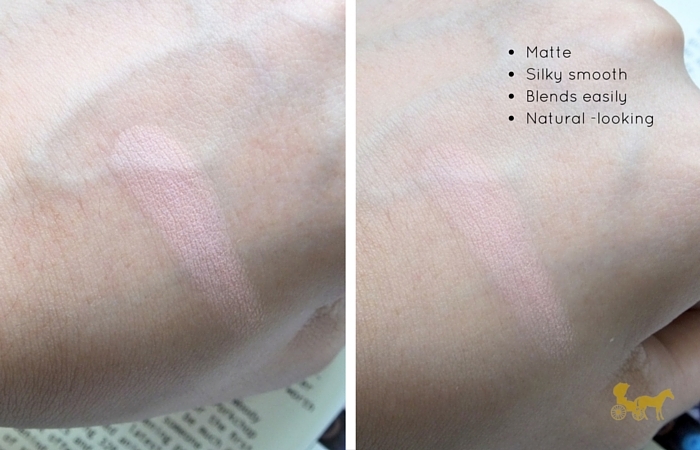 This #10 Peach Parfait pastel light peach matte shade looks very natural especially on me. I have to build it up considerably (pack it on) if I want to show it on camera. But I do really like it because of the color and texture. It's not long lasting though. 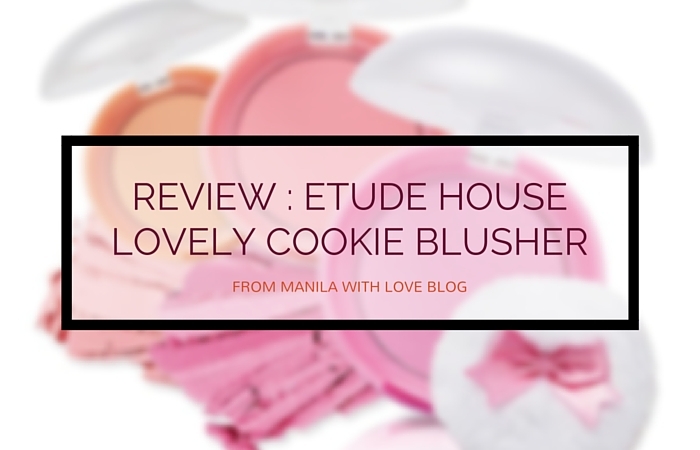 If you're looking for a blusher that stays throughout the day this isn't for you. I don't have particularly oily cheeks but after about 4 - 5 hours it's gone. Although it might be because of the shade itself. It's still obvious on my cheeks but not as obvious as a straight-up pink blush. My brother even thought I was just posting a picture of a hand on my blog....then again why am I asking for my brother's opinion? The texture, color and macaron shaped packaging are tops for me so I don't mind the lack of longevity. PS. It's Php 348 here (around USD 9). PPPS. I do use moisturizing bases so that might've affected the longevity. 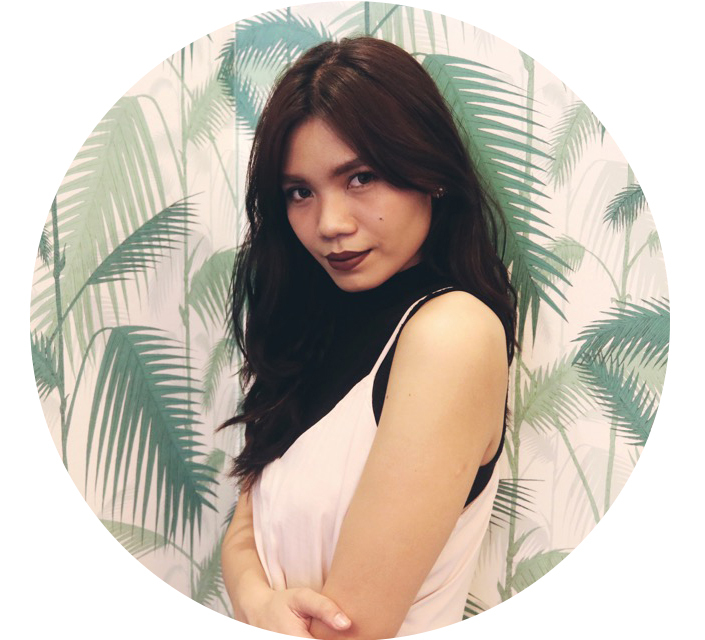 People that use oil-control primers, powder foundations or matte finish foundations might have a different outcome.